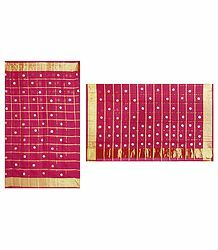 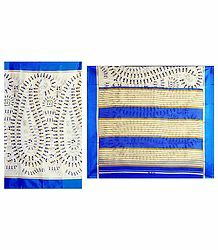 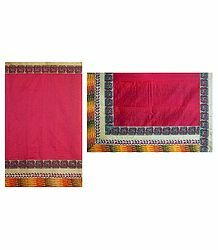 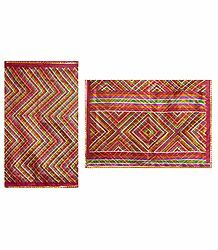 Kota or Kota Doria saris are made of cotton or silk and have khats or square patterns on them. 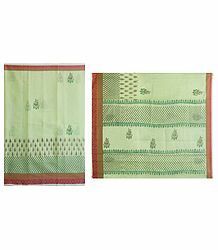 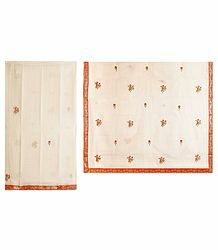 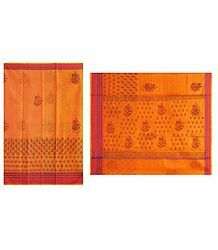 This chequered weave is what makes the sari so popular among users. 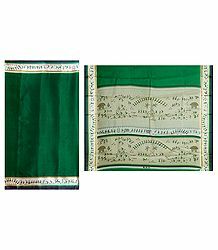 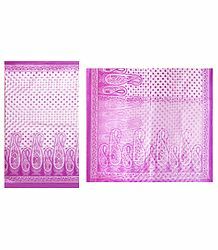 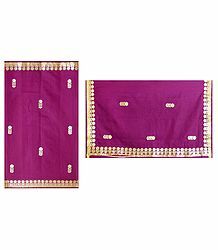 Originally made in Mysore, these sarees came to Rajasthan in the late 17th Century.